1. She first lays enough eggs before sitting on them: GOOD PLANNING. What is your plan for the new year and what are those ones that you planned for this year. How far have you made good your new year resolution that you made at the beginning of the year. 2. When she starts sitting on her eggs, she minimizes movement: DISCIPLINE..
We need to denial ourselves some things in order to succeed in life. We have to let go some fun and pleasure that are not reproductive in life . 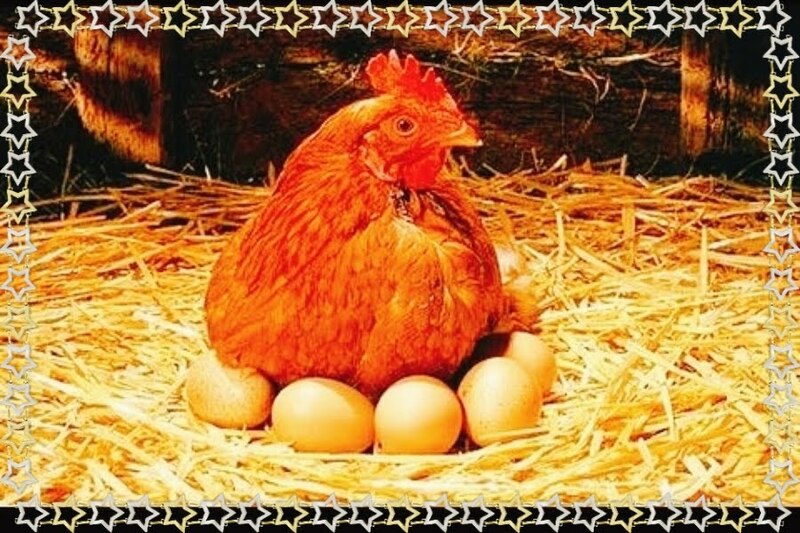 If the mother hen becomes excessily fat and heavy during the period of trying to incubate the eggs, she may crack crack some eggs 🥚 before they are finally hatched. Therfore we need to get that saving up and going, we need to hit the gym, we need to do that fasting if those are the self denials that we need in order to achieve our goal. 4. She can sit on eggs from another hen: INDISCRIMINATE and GENEROUS. 5. She sits on her eggs for 21 days, patiently waiting and even if they don't hatch she will still lay eggs again: FAITH, HOPE and COURAGE. 6. She detects unfertilized eggs and rolls them out: SENSITIVE and DISCERNING. 7. 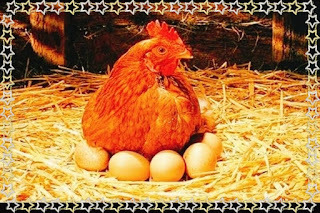 She abandons the rotten eggs and starts caring for the hatched chicks even if it is only one: WISE, CONSCIOUS and REALISTIC. 8. No one can touch her chick: PROTECTIVE LOVE. 9. She gathers all her Chicks together: UNITY of PURPOSE.